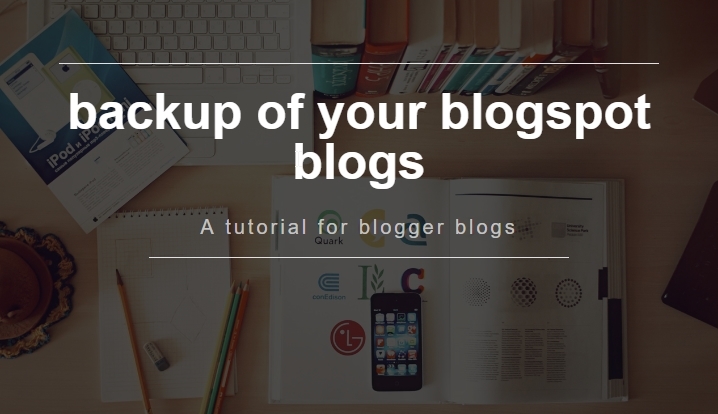 Hello Everyone Today in this post we will show you how to Take Your Blogger Blog Backup. Backup your blog refers to downloading all your blog files and saving it in secure place and restoring it when you have lost any data or transferring your site to other server etc. This is an official method to take backup Using Blogger Export Feature The Format of backup will be in .xml format and you can easily upload it when you want to restore in the same section. STEP 4: Now Last Thing Save to your PC. Now It will start downloading instantly and will be save to your PC. But you have take your template backup separately. 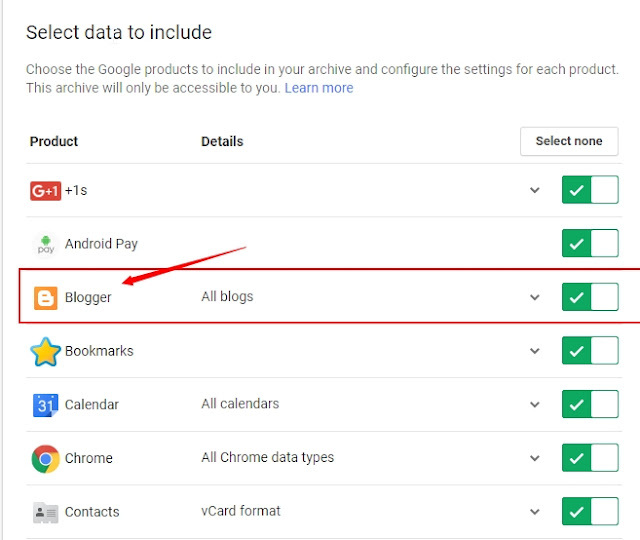 This method is not only for you blogger blog but also other Google Products like Youtube, Gmail, drive, Google+ etc so now let start the tutorial. 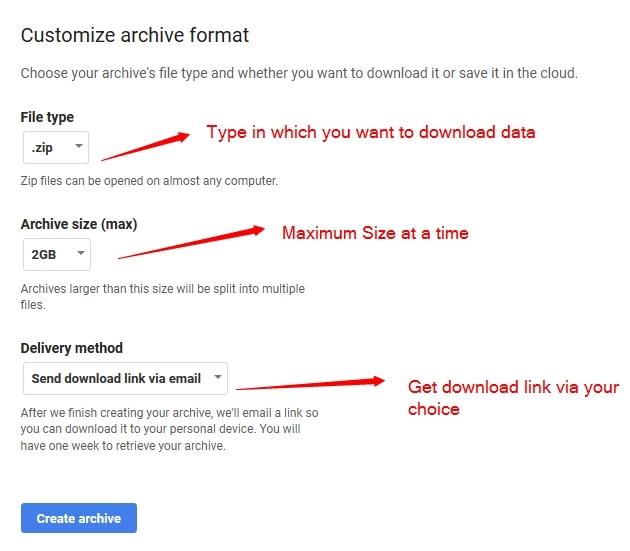 STEP 3: Now Click on Next and you will be taken to the next page you will see options like customize your archive format. STEP 4: Now Last Thing create archive. You will receive your download link in your inbox get it and download the backup and save it to your PC Or Drive where you feel it will be secured. If you found anything in this tutorial which you have not understood or confused to follow then don't hesitate to contact us. The Best thing is to take backup because if you loose some data due to hacking, Google Penalty, Server Crash etc then this will surely help you to make your site like before. That's It Thanks For Following our Tutorial '' 2 ways to take backup of your blogspot blogs '' Along With us If you found any difficulty Please Comment and Share Your Valuable Opinion. And Stay tuned for More Tutorials Like This and Share this with your friends.